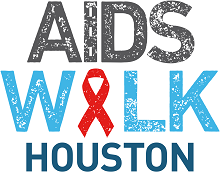 NOTE: Online registration has ended, but you can still register at Sam Houston Park in downtown Houston on Sunday, March 3rd. Just look for the Registration Tent! See instructions below or download our How To Register document (PDF format - Adobe Acrobat required). Download our How To Register document (PDF format - Adobe Acrobat required).